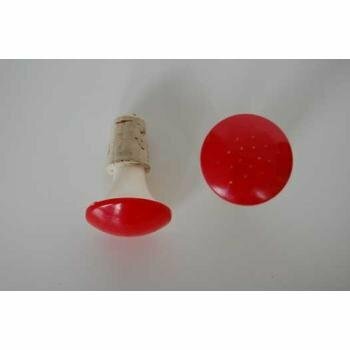 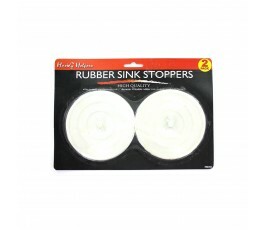 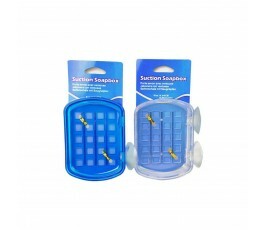 Great for kitchens and bathrooms, this 2-piece flexible Rubber Sink Stoppers Set creates a self-sealing base thanks to suction grip. 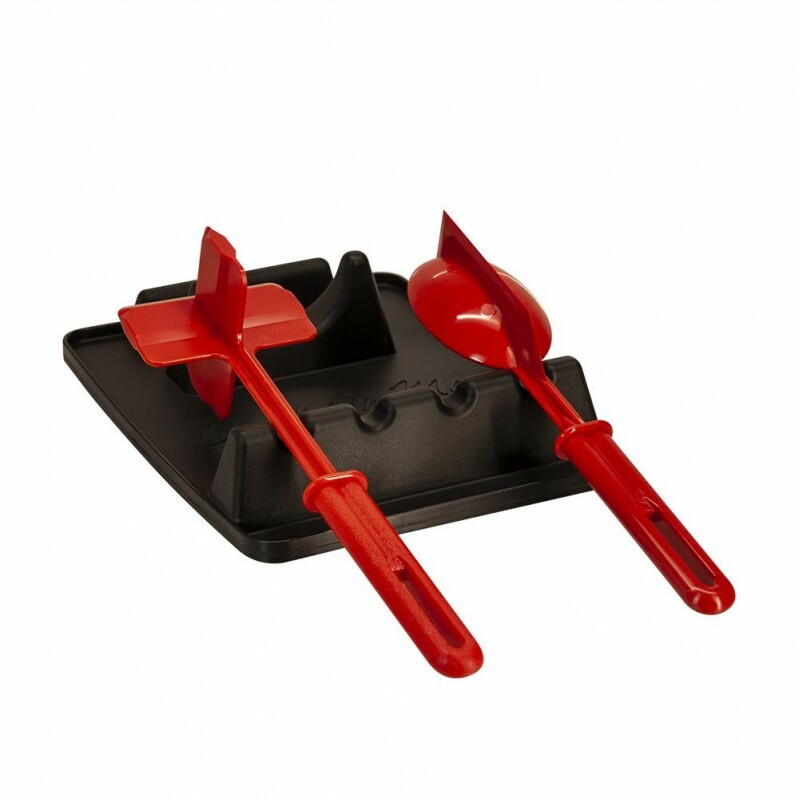 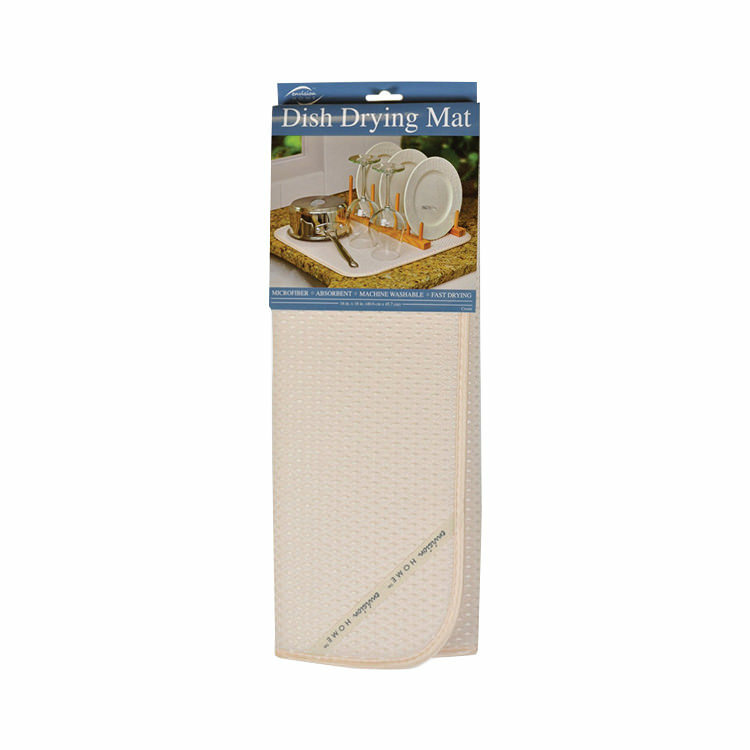 Convenient design features a raised center for easy removal. 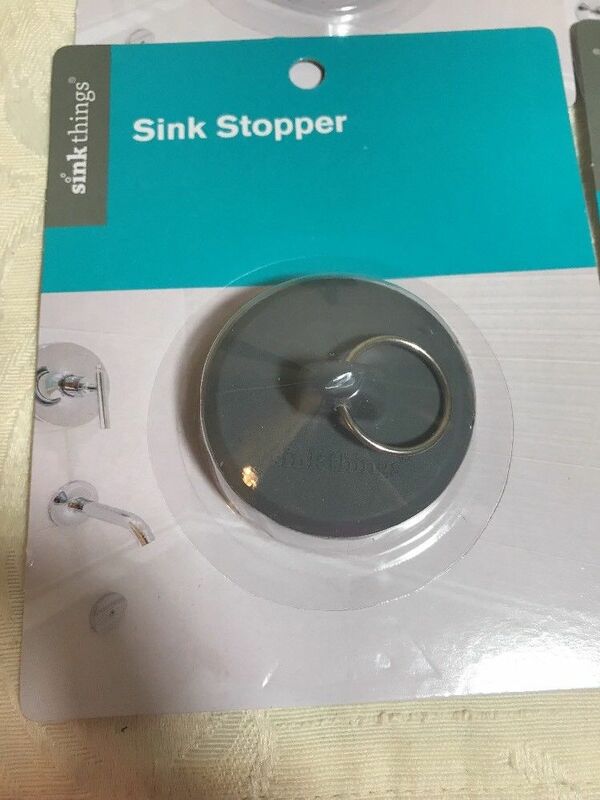 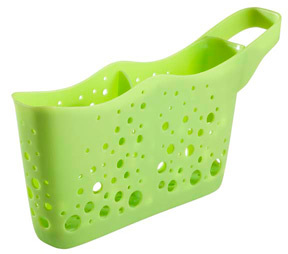 Fits most standard sinks and shower drains. 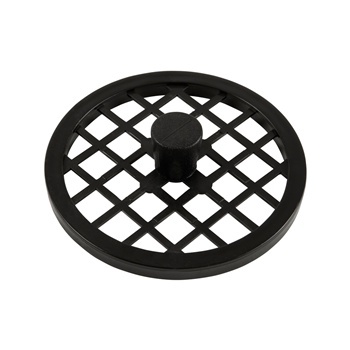 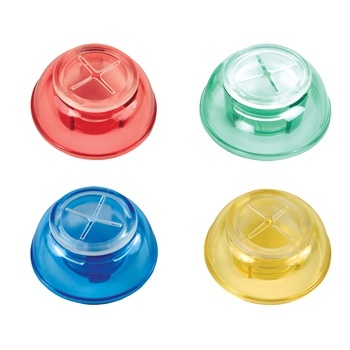 Drain stoppers measure approximately 4 2/5″ in diameter.